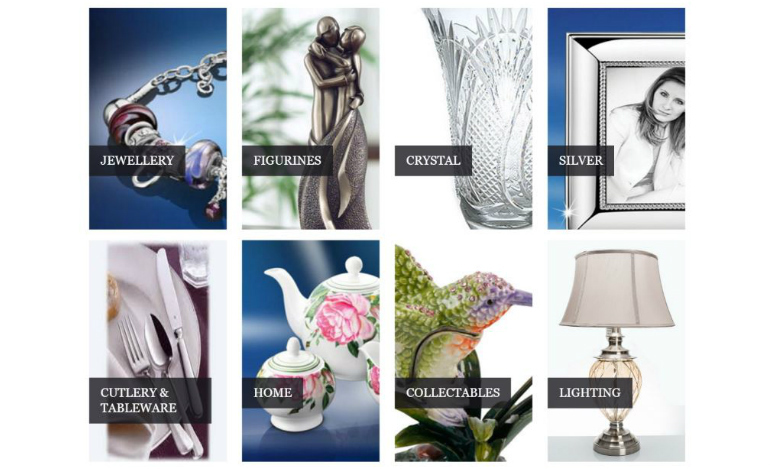 Since 1951, the Tierney family have built up one of Ireland’s leading independent giftware and homeware Retail Companies. Tierneys are about celebrations, making the most of the main occasions: Weddings, New Baby, Anniversaries, Engagements, Birthdays, Graduation, Corporate Awards & Christmas. Mark that special occasions of daily life with gifts that will touch hearts and be a pleasure to receive. Family owned & run, Tierneys are passionate about what they sell and the customer service they offer. Tierneys service is renowned and they offer free gift wrapping on all purchases. This gift store carries a wide ranges of giftware in Ireland, with over 10,000 items from Ireland and around the world. 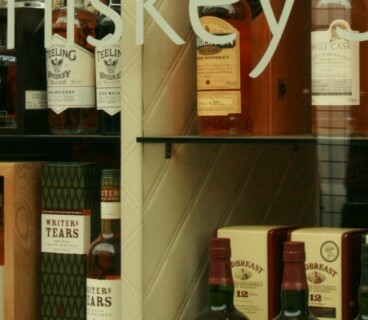 Tierneys endeavour to source locally made giftware and support national brands where possible. Beautiful gifts of Crystal, Silver, China, Figurines, Tabletop, Lighting, Cutlery, Candles, Souvenirs, Jewellery & Mens executive gifts. 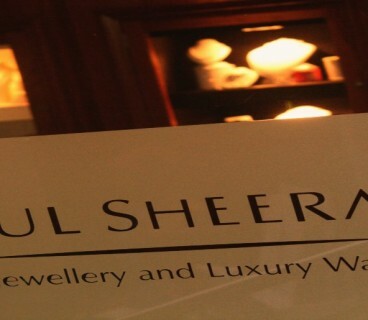 Branches are located at Ilac Centre, Henry Street and 1st Floor, St. Stephens Green Centre. You can also shop online at www.tierneysgifts.com and have your purchase wrapped and delivered worldwide. Tierneys offer a “click & collect” facility – purchase online & collect in a store of your choice.